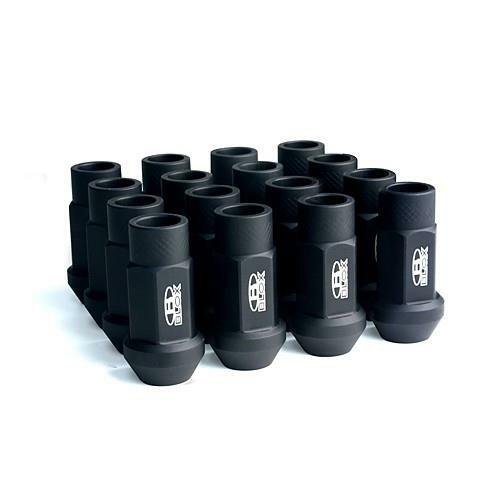 BLOX Racing offers forged AL7075 magnesium alloy lug nuts. Each lug nut is forged, then CNC-machined to specifications. Forged AL7075 lug nuts are perfect for both performance and show enthusiasts. Each feature knurled ends for better grip and are anodized for durability and show quality appeal. For maximum results, use with BLOX Racing Extended Wheels Studs.